It has been another great weekend for the club. Following on from the recent successes in the SACC Nature Competitons, the club and club members have scored more wins over the last few days. On Saturday club members travelled to Dublin to participate in the IPF National Print and Projected Image competition. 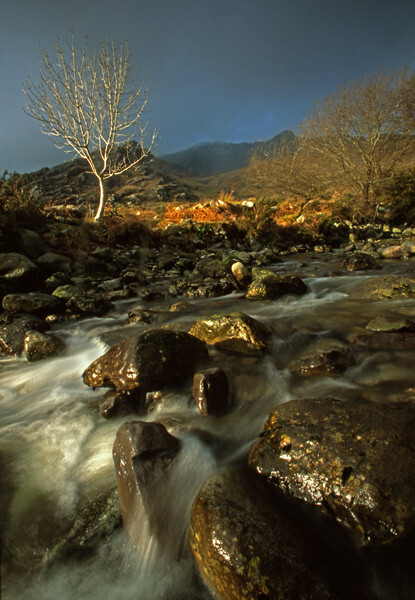 Veteran club member John Hooton won a Gold Medal for his slide ‘Fallen Water’ in the Projected Image section. 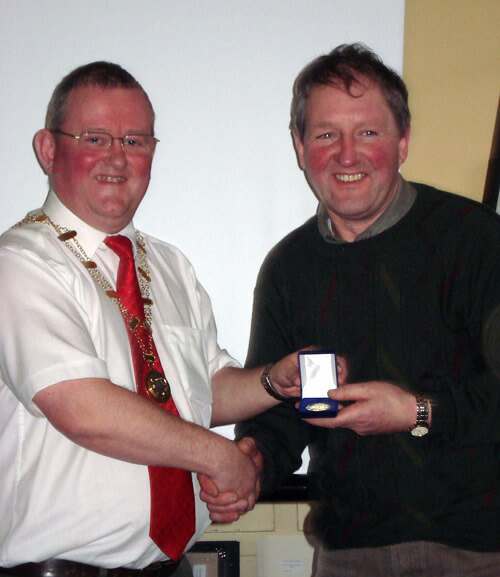 The following day, Sunday 10 February, the club travelled to Castleconnell, Co. Limerick to participate in the SACC Annual Exhibition & Competition. The club took the overall prize for best club in the competion. They also won trophies for best colour panel and best slide panel. Bríd Coakley and John Hooton both picked up first prizes for best colour print and best slide respectively. 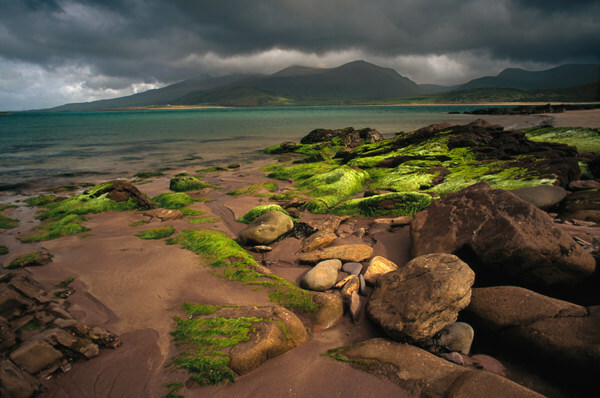 The club now qualifies for the IPF National Photography Finals which will be held in Thurles in April.